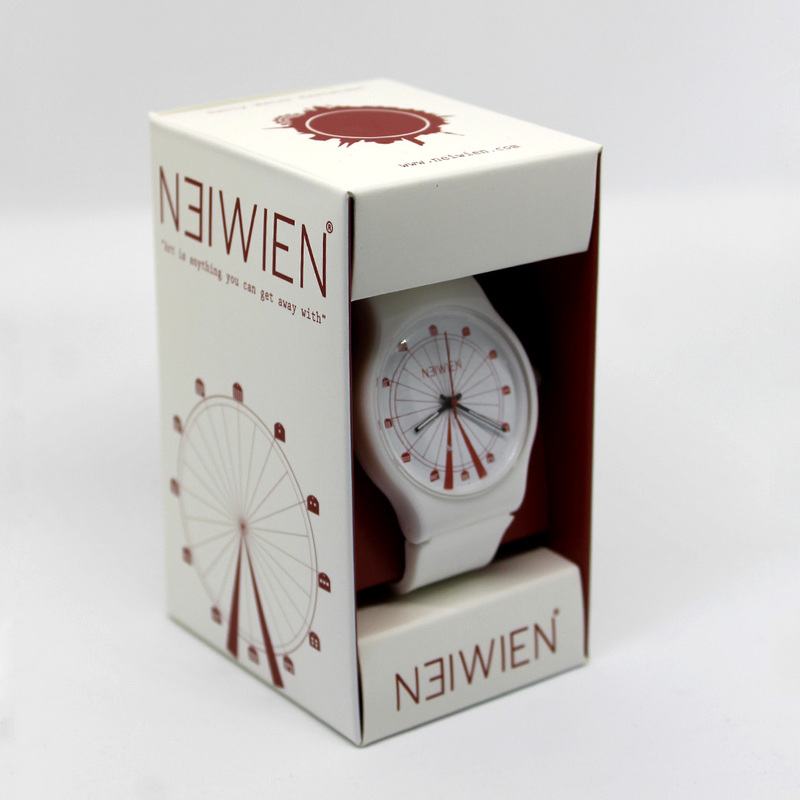 The cleverly designed watch mimicking the famous ferry wheel of Vienna serves as an attractive souvenir as well as a practical object of daily use. 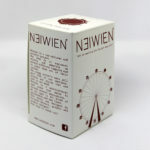 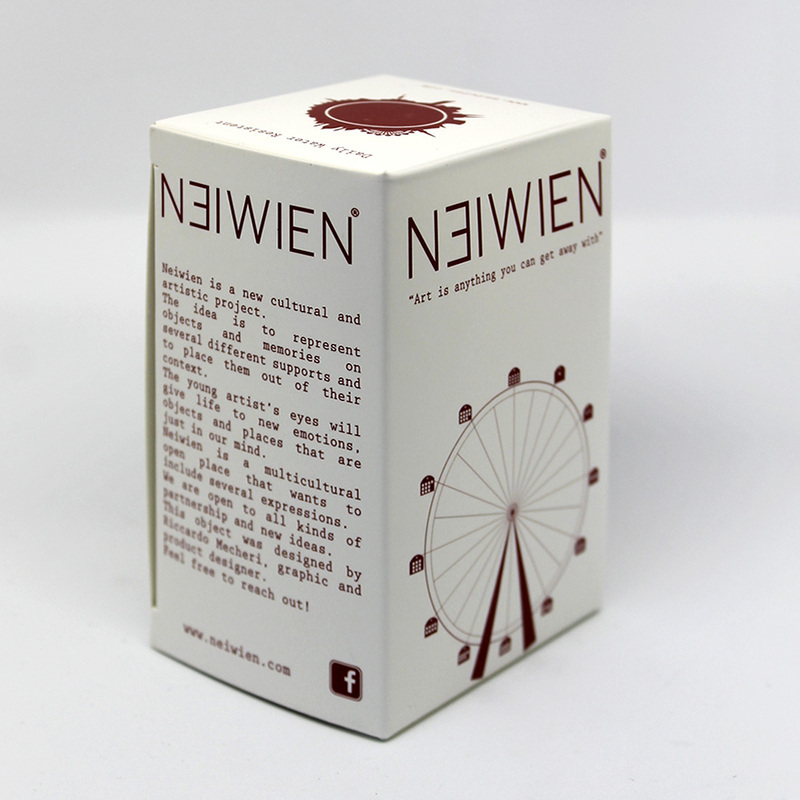 It represents an ideal souvenir for visitors who would like to take their memories of Austria. 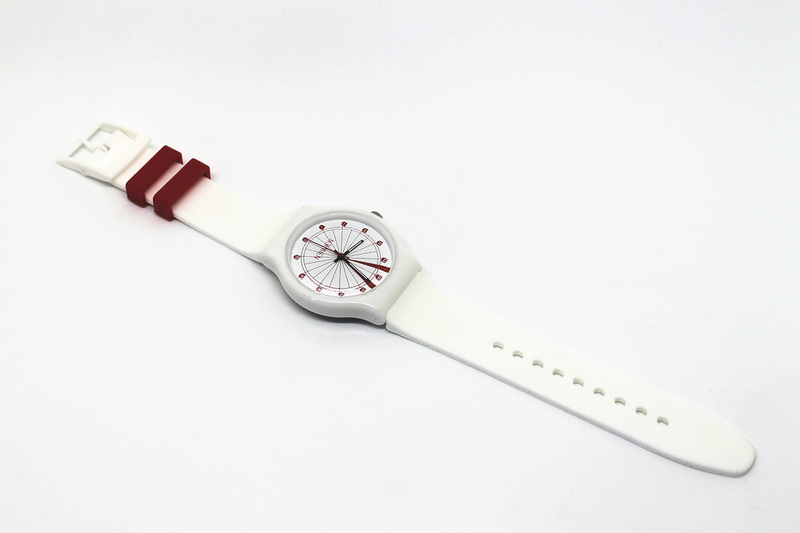 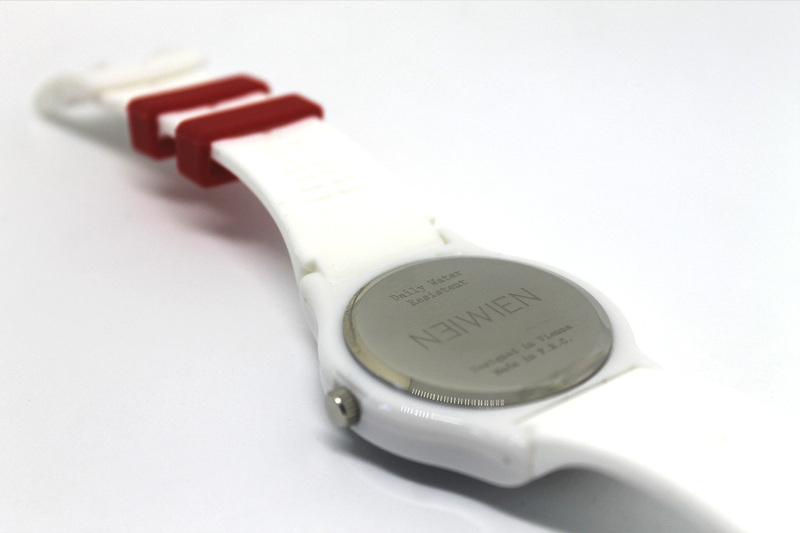 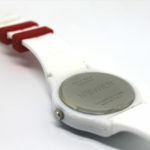 The watch has been designed by the Italian designer Riccardo Mecheri using norm-compliant and nontoxic materials. 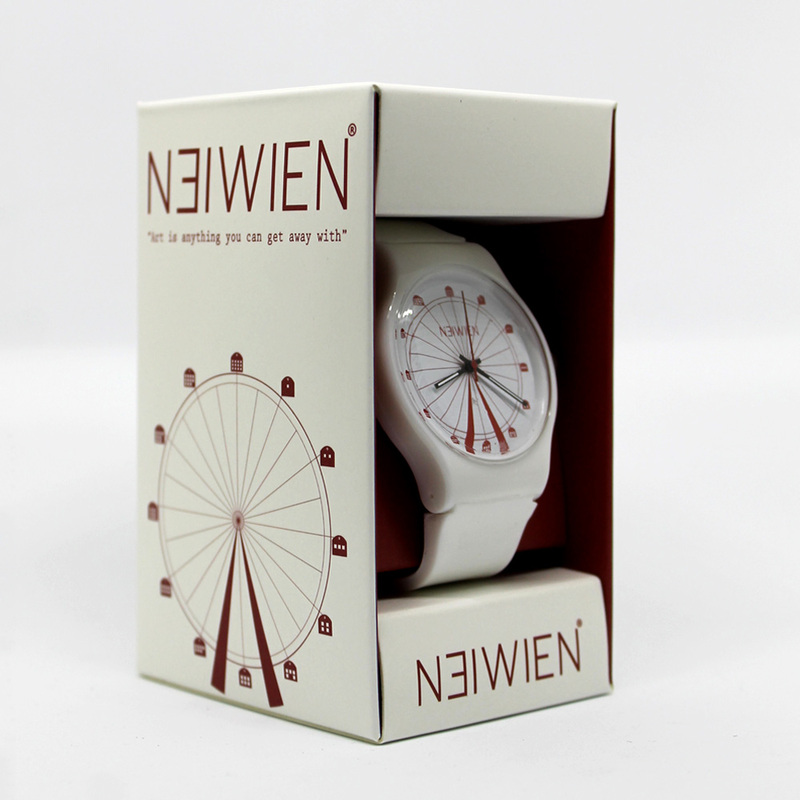 Its modern and practical design, elegant color and included gift packaging transform the watch into an attractive souvenir of Vienna. 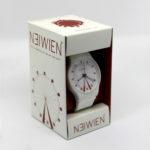 This quartz-based watch designed in Vienna is waterproof and visually appealing due to its clever design.